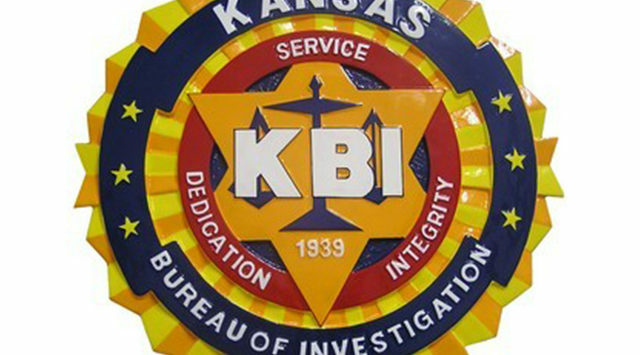 The Kansas Bureau of Investigation is investigating an officer involved shooting which occurred Friday evening in Barber County. According to the agency at approximately 6:30 p.m. Friday, the Barber County Sheriff’s Office received a call reporting a male subject threatening individuals with a gun outside a bar on Main St. in Sun City. When they arrived, bystanders indicated the subject had left the area. Deputies searched several locations and properties until they located the suspect at 201 W. Main St., in a shed approximately 15 feet south of the residence. At that time three members of the Barber County Sheriff’s Office were present on the property. When the subject exited the shed, he did not comply with all verbal commands given by deputies. One deputy fired a less-lethal bean bag round toward the subject, hitting him. Law enforcement officers and EMS provided medical treatment to the subject, however, despite those efforts he was pronounced dead at the scene. The deceased man was identified as 42-year-old Steven P. Myers of Sun City. 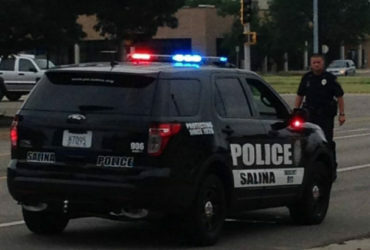 No law enforcement officers were injured during the incident. The KBI will complete a thorough and independent investigation into this matter. Once completed, the findings will be turned over to the Barber County Attorney for review.